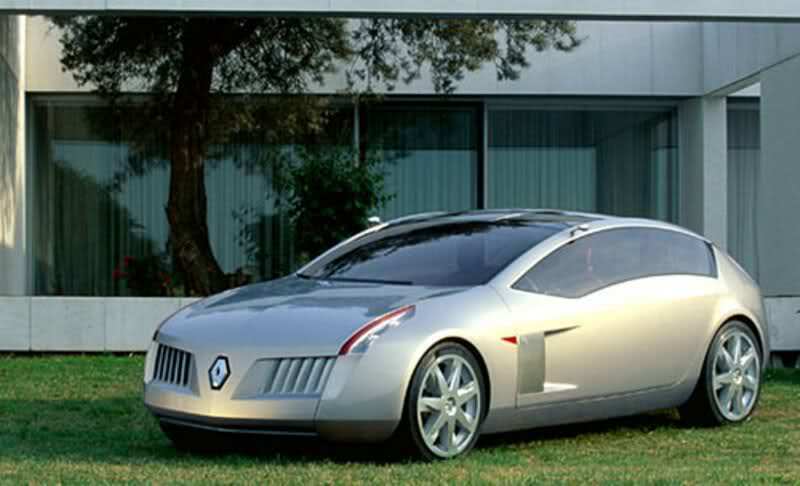 This Renault Z12 concept car was presented at the Frankfurt Motor Show in 2001. It was a 3-door, 2+2 coup, having 2 gull wing doors. 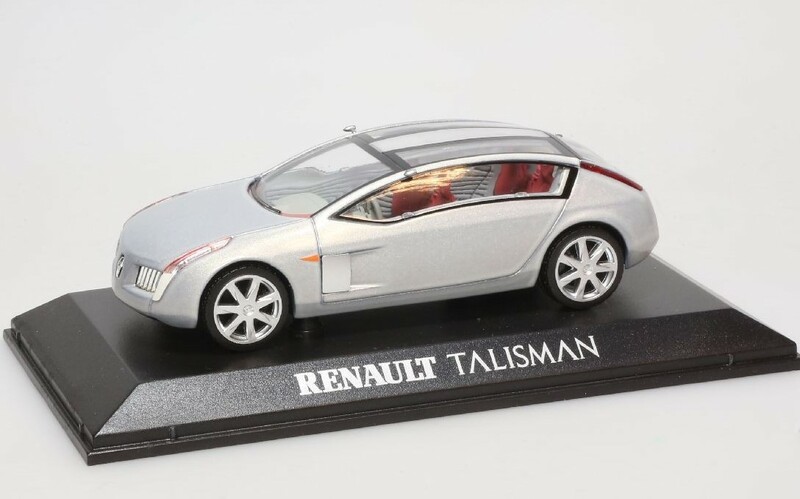 It was also known as Talisman.